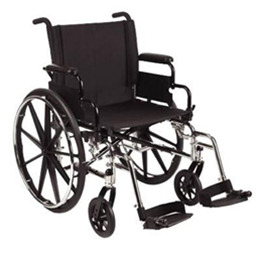 Durable, low-maintenance carbon steel frame is long-lasting. Triple-axle positions allow wide variation of seat-to-floor heights. Heavy-duty inner liners keep seat back and from stretching. Overall Width 23 in. - 29 in. Seat Width 16 in. - 20 in. Overall Depth (without Riggings) 29 in. Seat Depth 16 in. - 20 in. Back height 14 in. - 19 in.